Ditti is BACK on the ESPN Upstate Digital Network! 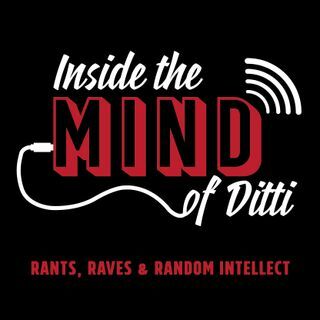 In episode 16, Ditti welcomes in Enough with the BS podcast co-host and author of The JumpOff blog on ESPNUpstate.com, Tyler Butler. Topics include the Celtics/Cavs trade that may not be, Mayweather vs McGregor and more!